Your company must boast of an impressive logo design that is based on unique concept. Any cliched or regular design may even harm the prospects of your business in the market as the customers tend to associate an inferior and confusing logo to lower quality of products and services by a company. Here are some useful tips when you want to ensure custom logo designs for your company. It would be good if your logo looks great in light color. Too much color on your logo is not good as it creates ambiguity when you want to print the logo. Also, make it sure that your custom logo designs looks equally great in black and white since you will be placing the logo on some colorless surfaces such as newspapers and billboards. Make it certain that your custom logo design is simple. Most of the global logos are the simplest in design and appearance. 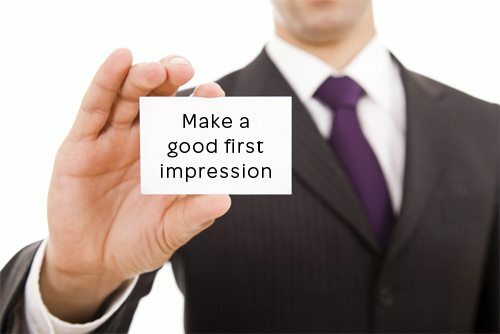 this is primarily to convey the business message to the customers in easy manner. Simple logo also means that the emblem is memorable and the customers can quickly recall it and your business. Fonts There should be careful use of fonts in the custom logo designs to customize it as per your business needs. Ensure that fonts are simple and the customers can read the text easily even when the size of the logo is smaller. A trend for many years has been to use all lower case fonts having all small letters. It allows for a sophisticated impression and also helps in attracting the customers. The overall impression of custom logo designs must create positive image for the customers. While cultural influences on logo creations are natural but make sure that your custom logo design is liked by people across all cultures so that it can extend its reach to the global audience. The logo image should not express any negative meaning. Shape You should decide on the shape of your logo by consulting your logo designer. Many logos are in square or rectangular shape while others are in circular shape. But avoid rectangular shape as this shape is sometimes difficult to use in some frameworks.